Every time a customer uses a credit or debit card to pay for a purchase, a certain percentage of it will be deducted before the payment hits your account. This deduction is actually a combination of many smaller charges that are collectively known as “credit card fees.” Getting the best possible rates is the goal of every merchant, from small business owners to large corporations. However, knowing which rates are and aren’t negotiable and what to look for in a rate quote are essential to negotiating the best deal. All credit card processing fees, regardless of card label or processor, can be broken into two major categories – Interchange & Assessment Fees and Markups. The former are set in place by the banks and credit card issuers to cover the short-term loans they effectively offer every time someone uses a credit card and these are generally not negotiable. The latter are determined by the processor and may be negotiable, depending on how much potential volume and risk your business presents. Interchange fees make up the bulk of a merchant’s credit card fees and are payments to the customer’s bank (the issuing bank) in exchange for that bank’s work and risk in extending credit. 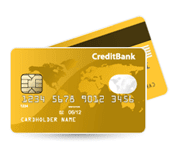 There are many different interchange rates and the rate you are charged depends on many factors, including the type of card used (credit or debit), your business type (merchant category code), and whether the card was present or not. Generally, the higher the risk of fraud for your business type, the higher the interchange fee will be. Assessment fees are similar to interchange fees in that they are considered “base fees” and are not negotiable; however they are much smaller and are only determined by the amount of the transaction. For example, Visa’s 0.13% credit assessment fee applies to every Visa transaction, regardless of the business type or whether the card is or is not present. Also FANF Fees and Dues fall into the same category. Other similar fees may also be accrued at the transaction level, depending on the type of card used, how it was processed, and whether the user is domestic or international. Markups are how your processor, acquiring bank, merchant services provider, and others make their money. These fees vary widely from processor to processor, but generally include volume-based fees (charges based a percentage of the total transaction amount), transaction fees (based on the number of transactions you run), and flat fees for additional services, such as retrieval fees when the customer initiates a chargeback and PCI-compliance fees for meeting government standards for cybersecurity. Markups can be tricky to calculate and compare between processors, since everyone calculates them differently. The most straightforward and easy-to-compare model is an “interchange plus” plan, where the markup is a fixed percentage based on the total amount of the transaction, then added to the interchange fee. Transactional and flat or monthly fees usually apply on top of this. Another common pricing model is called “tiered,” “bundled,” or “bucket” pricing, because it divides transactions into tiers that are eligible for the qualified, mid-qualified, or non-qualified rates (or any other division that the processor chooses). The trick to this pricing model is figuring out which transactions fall into which tiers. You may assume most of your transactions will be qualified, when in reality, they’re receiving the mid- or non-qualified rate. Always talk to someone knowledgeable in the field, such as E-Commerce 4 IM when comparing these rates to make sure you understand them and can accurately compare your quotes. Your customer purchases goods off your website worth $100. He types in his MasterCard, which has a 0.12% assessment fee, and a 1.89% + $0.10 interchange fee for key-entered transactions. Your payment processor has an interchange plus rate of 1.69% plus a $0.15 authorization fee. Your grand total would be $3.95 in fees, leaving you with $96.05 to be transferred into your account. Your customer purchases goods off your website worth $100. He types in his American Express or MasterCard, which your processor charges you 2.39% plus $0.35 cents plus dues and assessments. Your grand total would be $2.86 in fees, leaving you with $97.14 to be transferred into your account. As you can see, it does not always matter what pricing plan you are on to get the lowest rate. Which is why we are here to help! 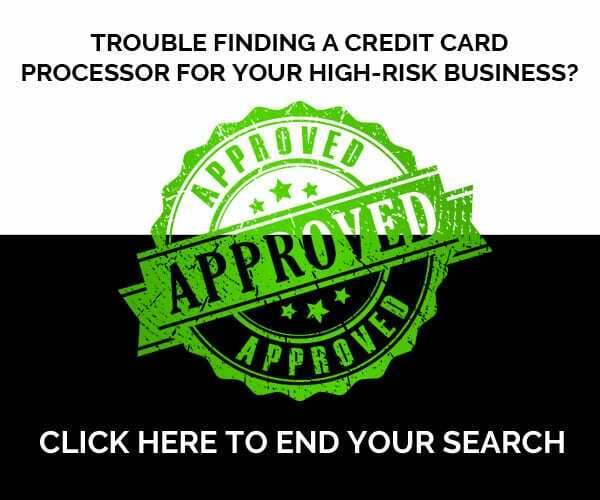 If you have questions about what fees you should agree to for accepting credit cards, or need to compare quotes on a merchant account, call us today at at 1-800-570-1347.